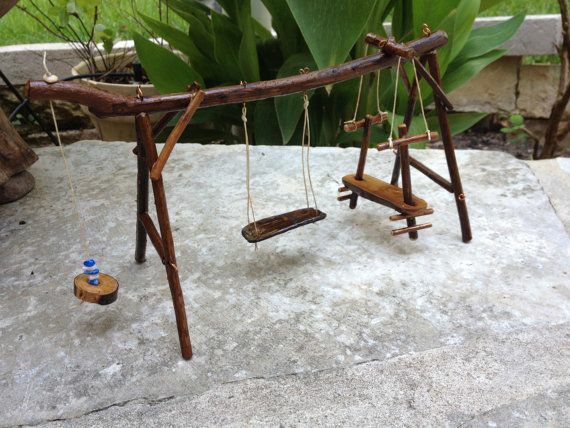 Have you ever observed kids or for that matter, any group of people who are playing on swings? 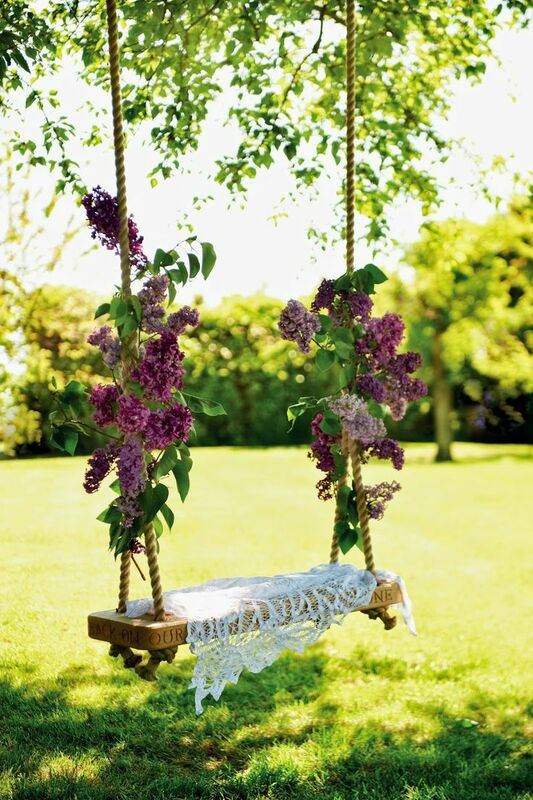 We are sure that you would have noticed that there is much joy, excitement, and laughter around the swing. 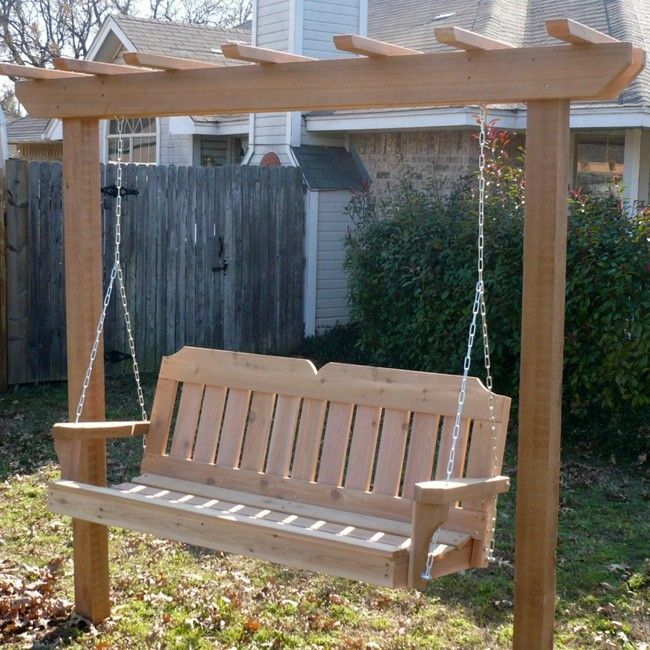 This is because swings are such fun things to play on. 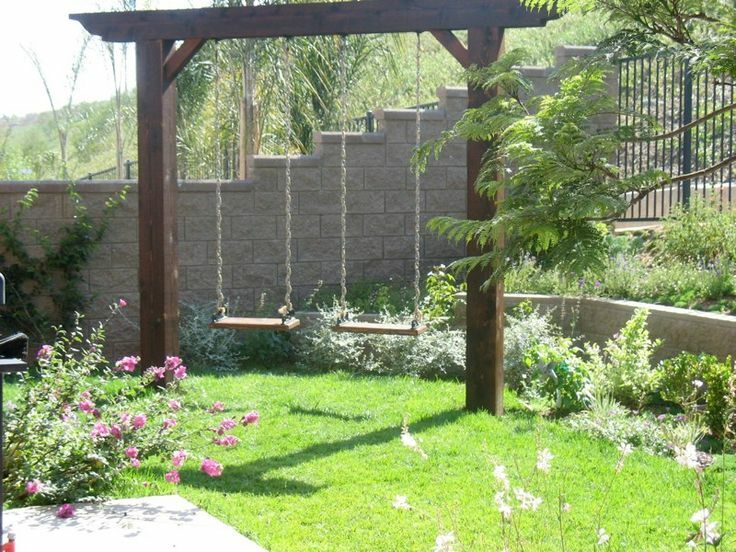 One of the ways you can emulate this good time within the confines of your residence is by having a swing set in either your home or garden if you are lucky enough to have the space for it. 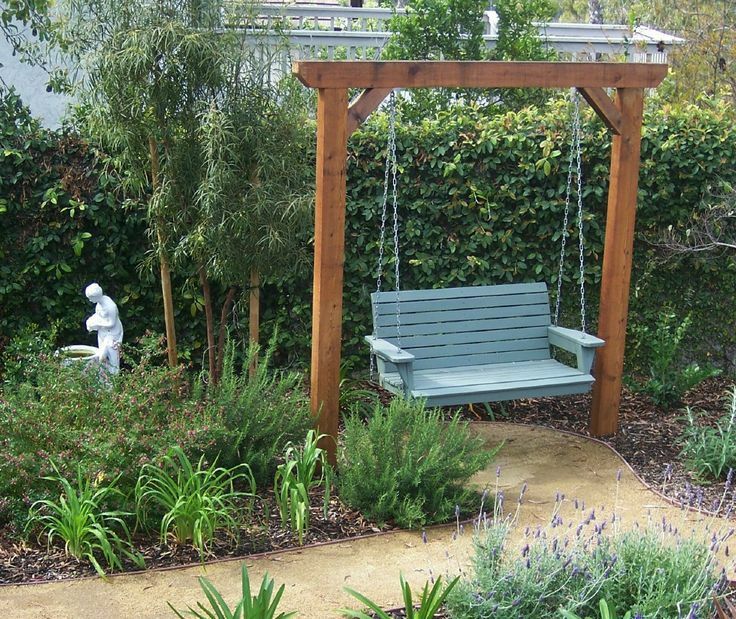 Many people who have a lobby or porch or a balcony or a garden get a swing so that they, their families and friends can enjoy it. 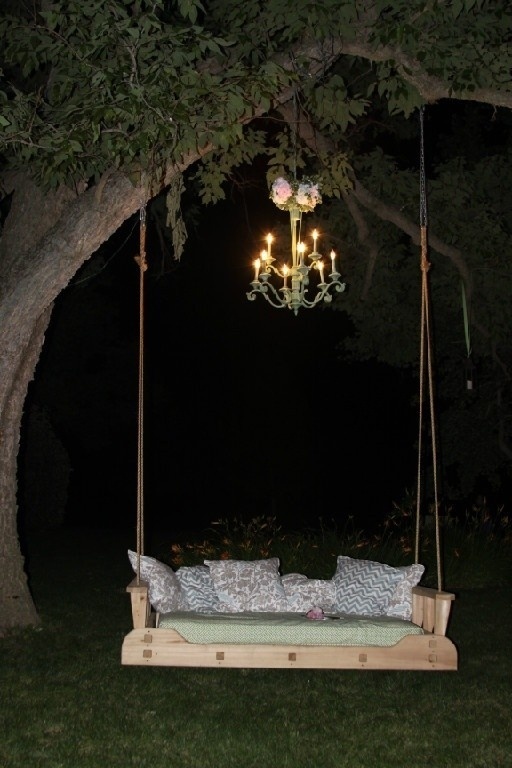 So along with charming garden lighting ideas to make your eve a moment, do consider how swings can make even a function a success. 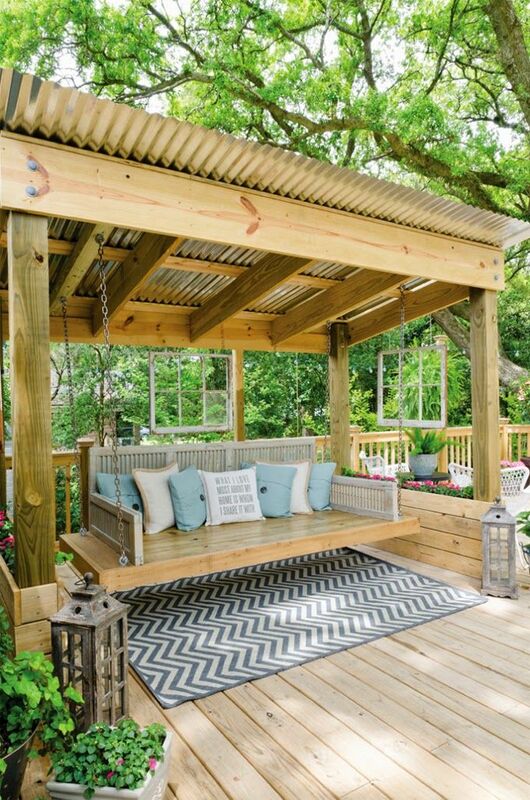 If you have a possibility of a rooftop garden, then do consider these rooftop garden ideas to make your world better along with an idea for a swing set to make life even better. 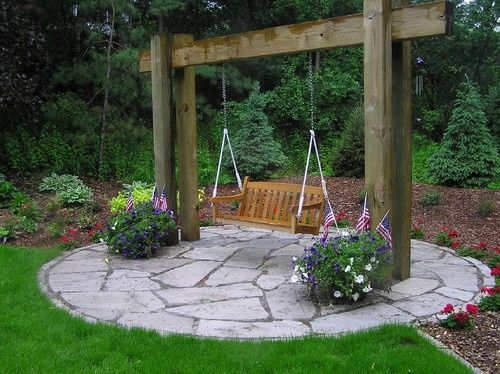 There is something about garden swings that will make you look at amazing garden ideas for you to consider. 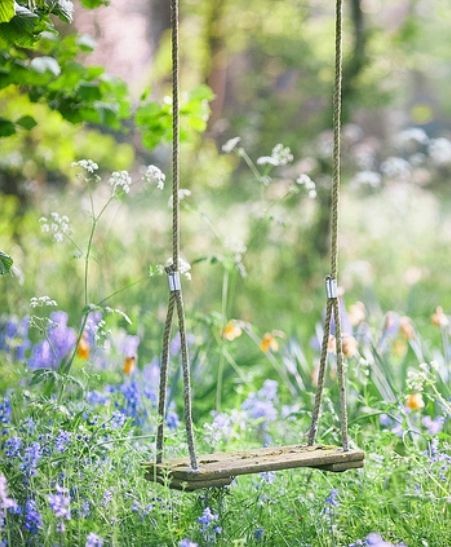 Garden swings are the stuff of dreams and that is why even now as grownups, when we look at swings in the garden it is akin to a fantasy. 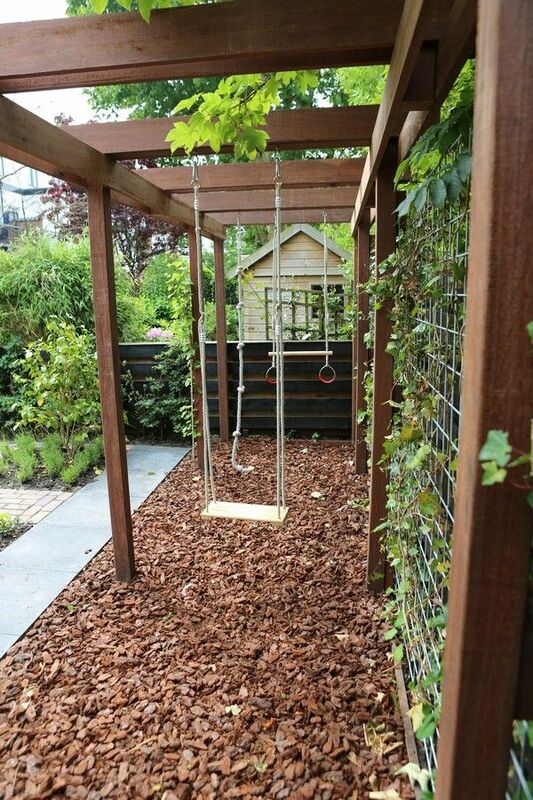 The question here is whether the garden makes the swings fascinating or the other way around? 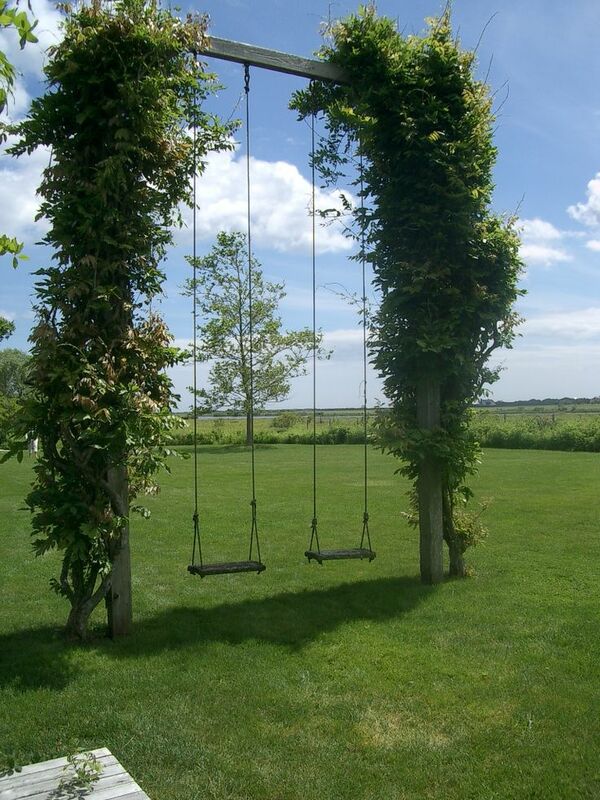 It is a very difficult question to answer and the outcome of this will depend on whether you love swings more or gardens more. 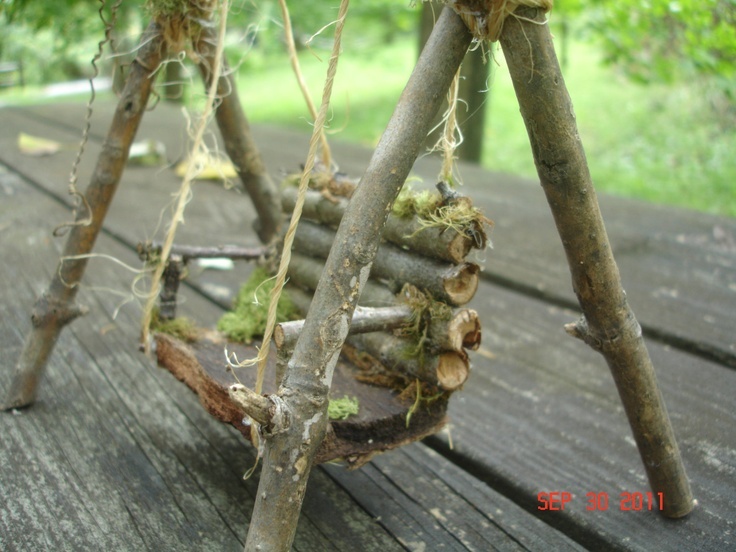 The simple single seater: This is often the child version of the swing and could even consist of a rope with a towel on it or even a tire. 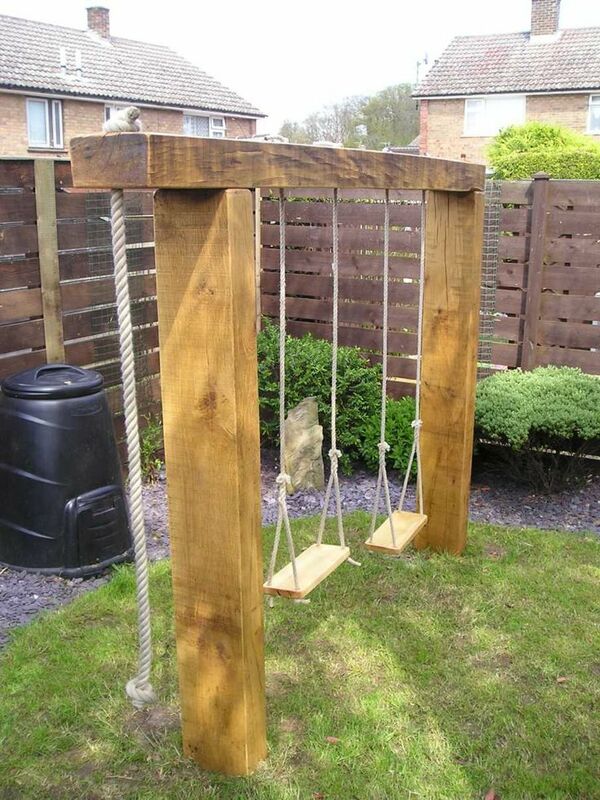 Even adults love a swing or two on this one but this basic and simple single seater can be more suitable for kids than for grownups. 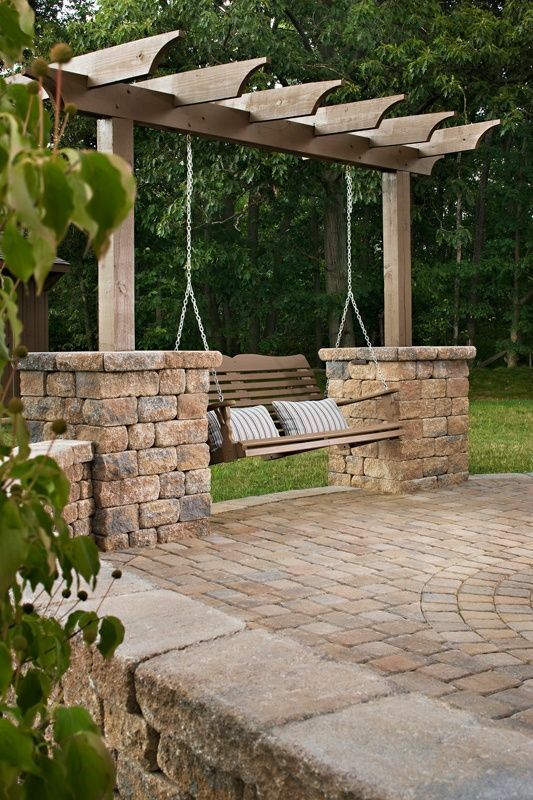 By adding a cushioned seat or adding a plank with back support you can make this a grownup version. 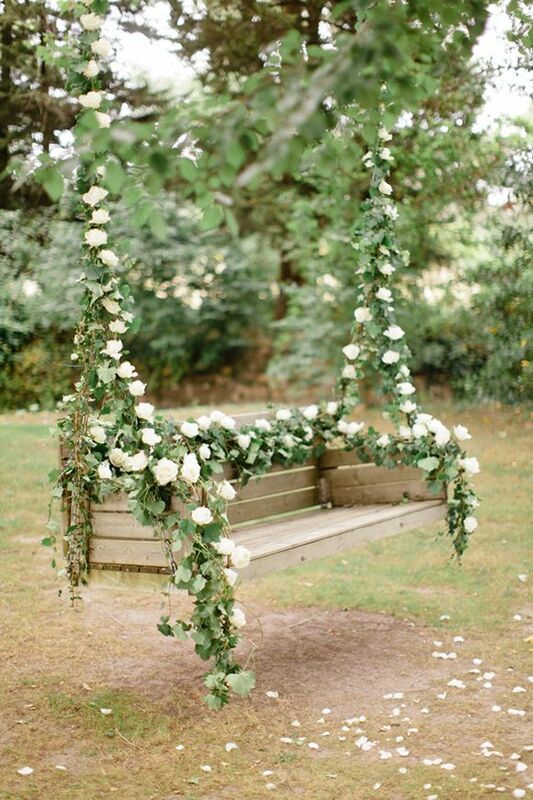 The flowered arbor swing: This is the stuff that dreams are made of – the lovely fragrant flowers decking an arch. 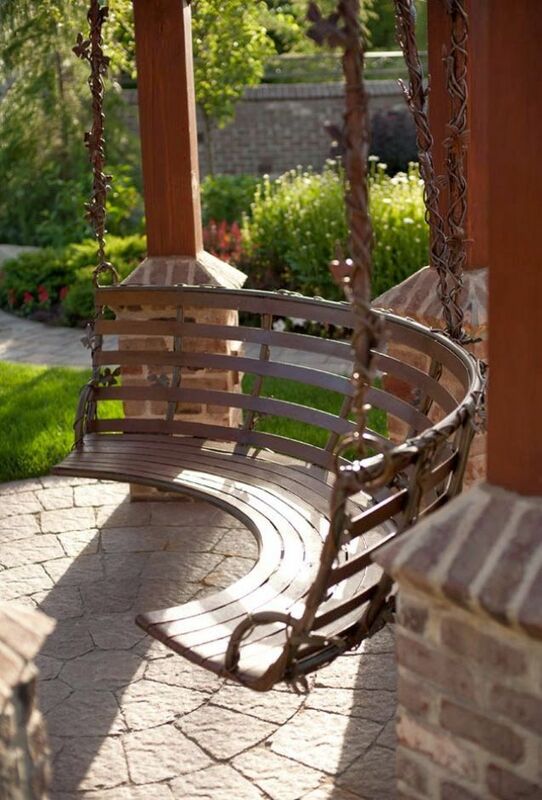 Beneath this a swing; either a single seater or a bigger one can make your time in the garden even more charming. 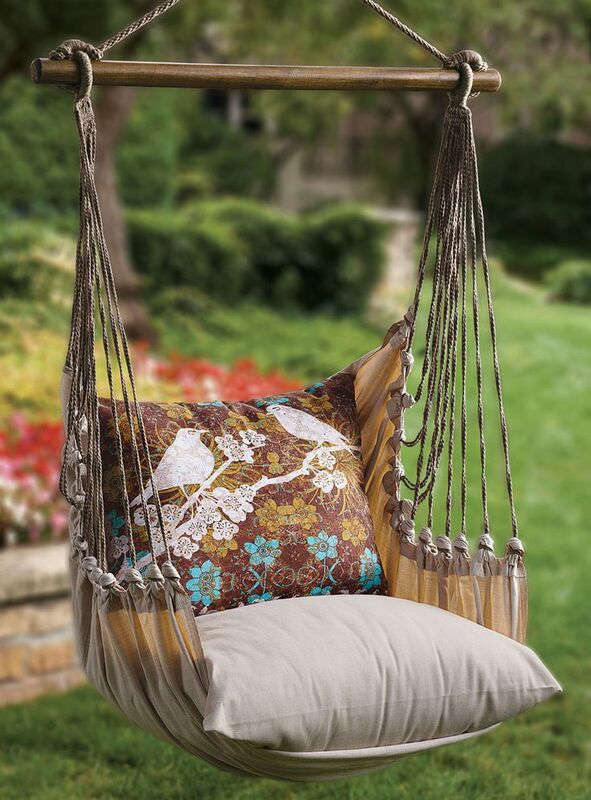 The sofa swing: As the name suggests, this is a swing that is in the form of a sofa albeit with no legs or in case it has legs, very short legs. 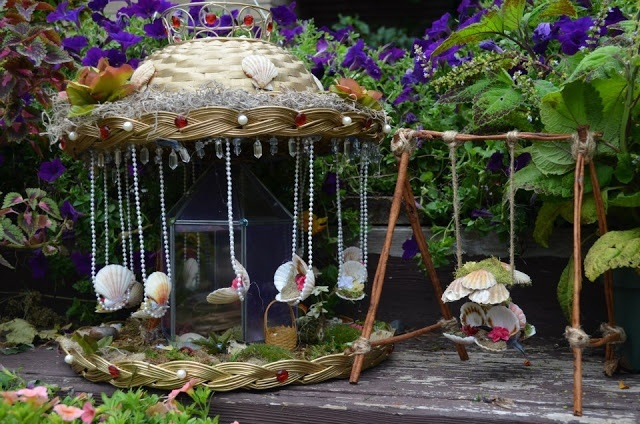 This can be a good thing to have in a garden when the weather in your area is good or in case you are able to provide protection for your sofa from the elements. 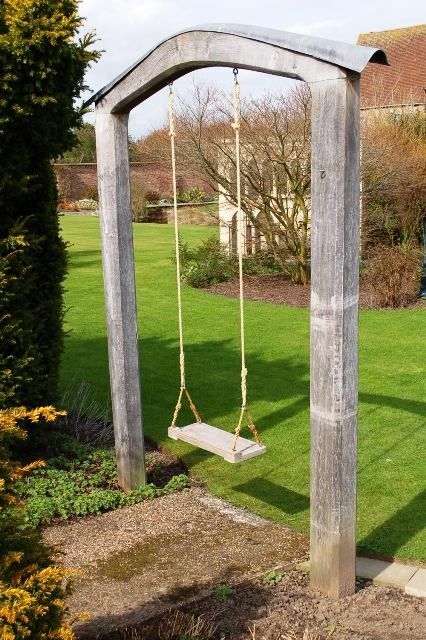 The cot or bed swing: This again as the name suggests has a bed replete with mattress for you to lie down and enjoy the swinging movement in the garden. 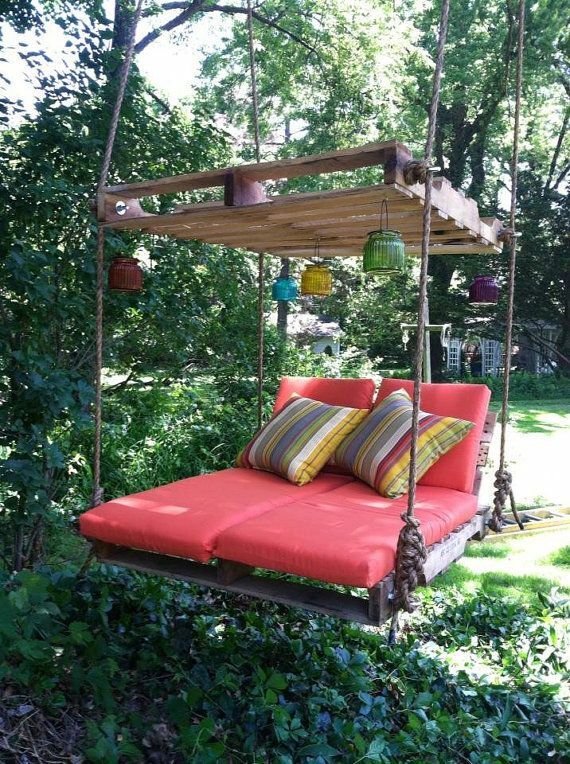 This also is a good idea only if you are sure about the weather in your area and if you are able to protect the swing bed from the elements. 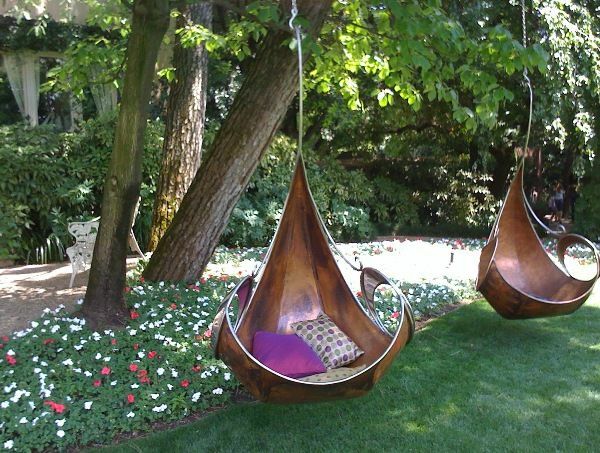 The hammock: The hammock or the hammock style swing is not speaking literally a swing but it allows a body to sit or lie on it and sway about and could be classified as such. 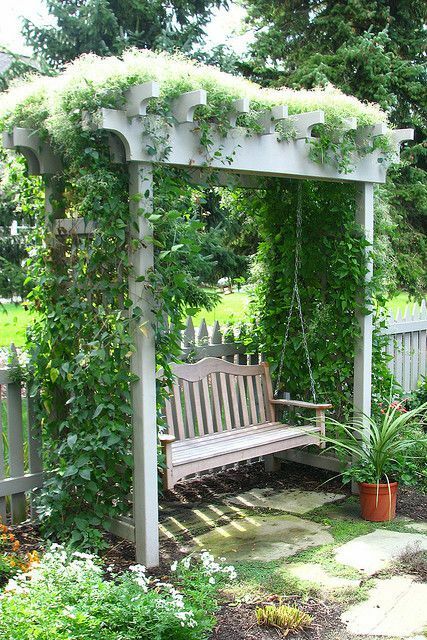 Tell us, do you have a garden swing at your place? 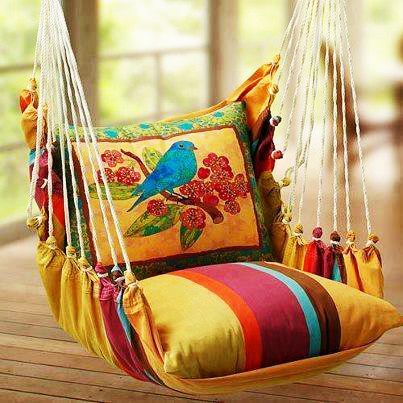 If yes, which style do you have? 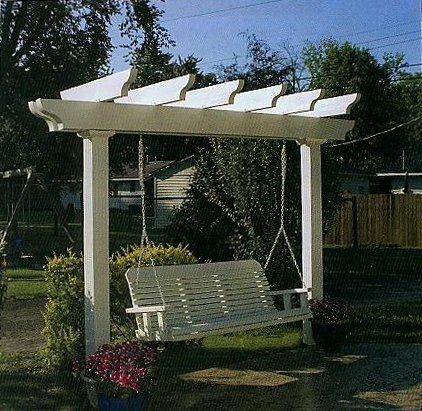 In case you don’t, which style of swing would you like to have?